Originally released in 1978, Copacabana peaked at #42 in UK. 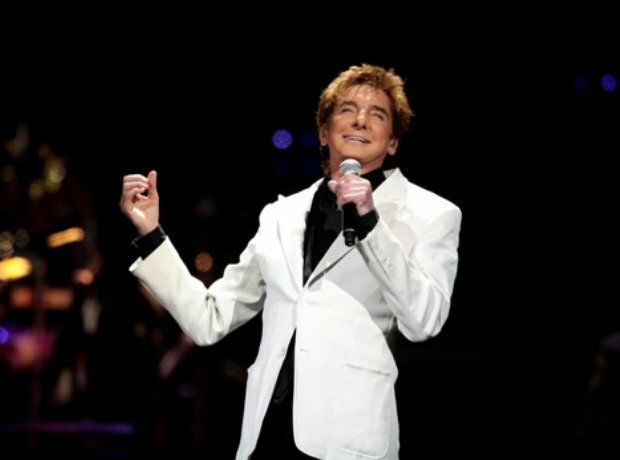 The song was Manilow's first gold single for a song he recorded and released. A remixed version of the original English release titled "Copacabana (The 1993 Remix)" peaked at #22 in the UK in 1993. Did you get full marks?